The Merced River was at flood level in Yosemite 2 days ago. At the Briceburg Junction, before being dammed up at McClure, it was not nearly at flood level. 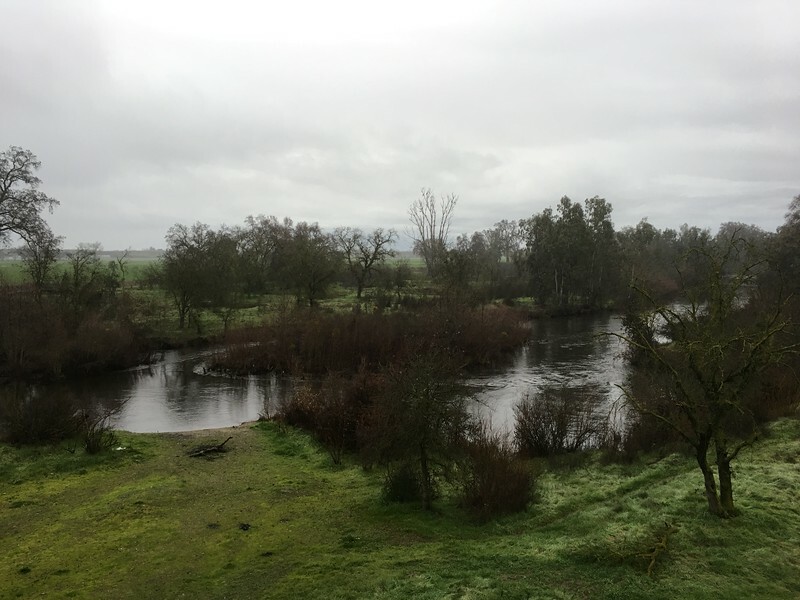 In the Central Valley, after having passed through dams, there was no hint of flooding.